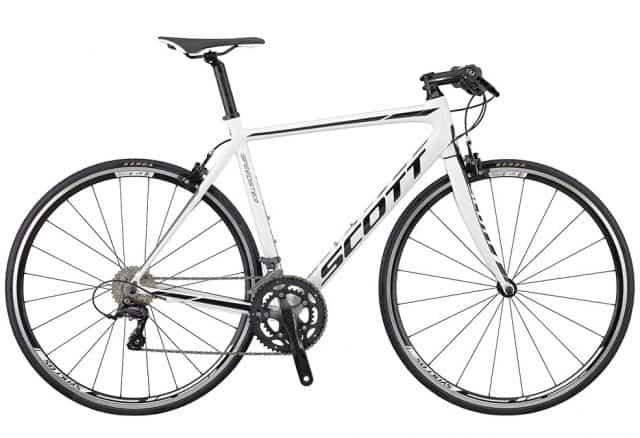 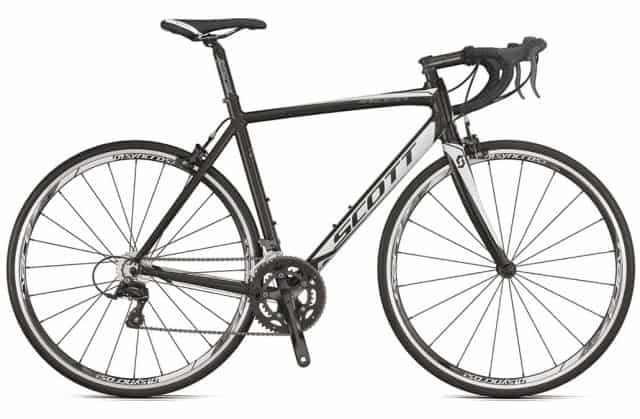 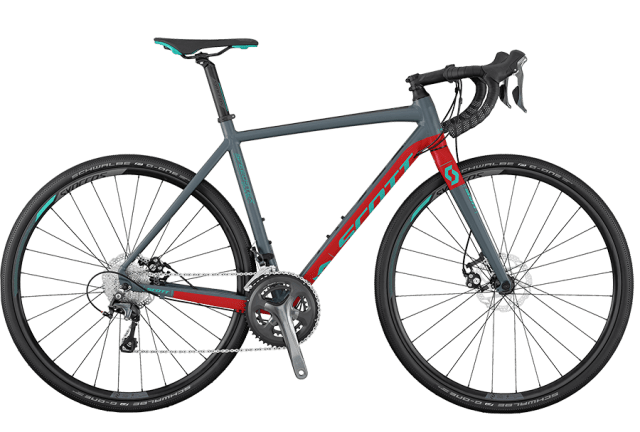 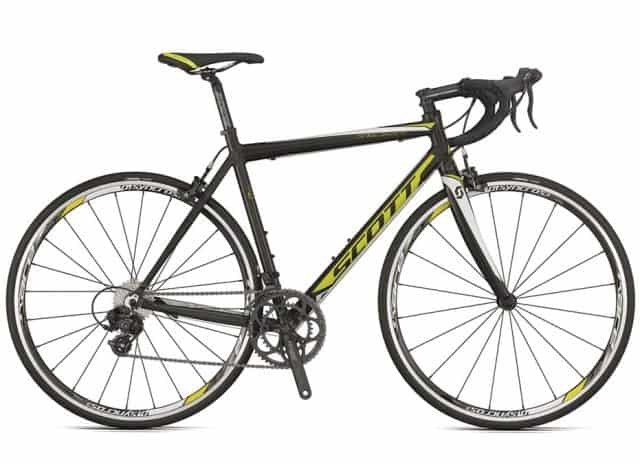 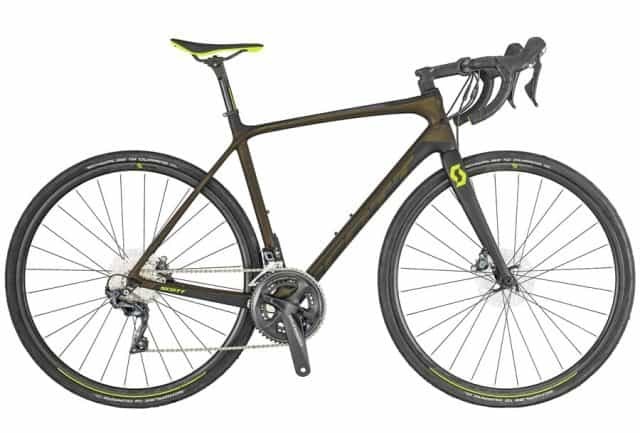 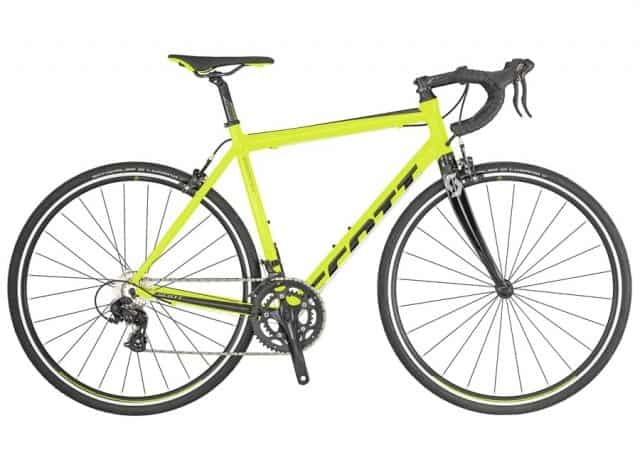 Here at Hooked on Cycling, our cycle superstore stocks a full range of aluminium road bikes from Scott and carbon road bikes from Scott, Colnago and Kinesis. 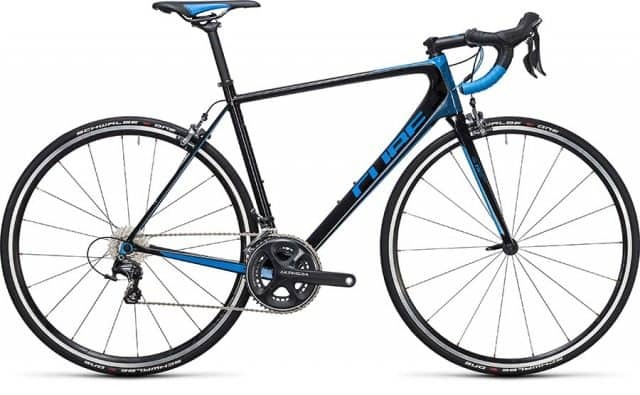 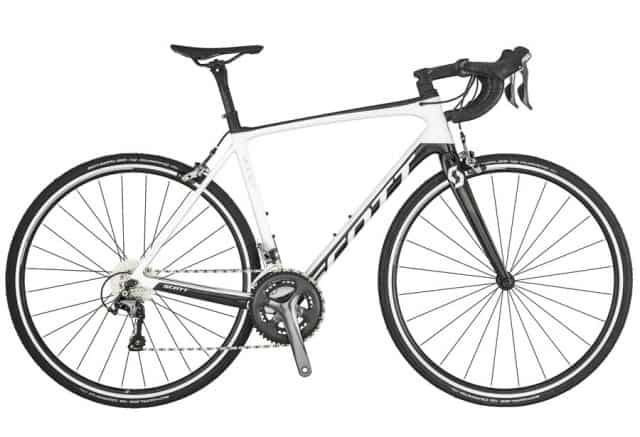 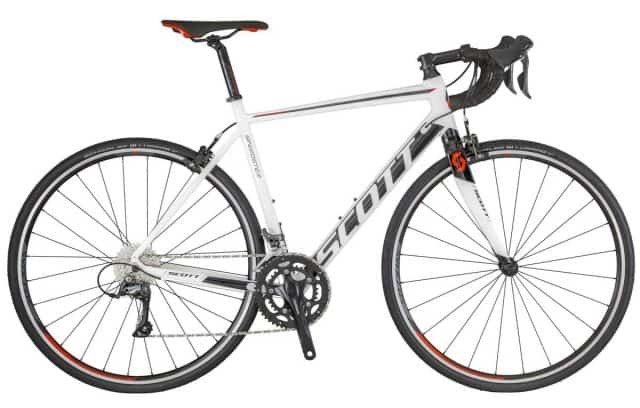 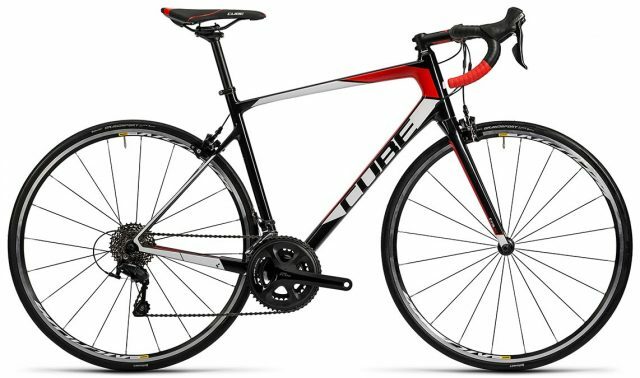 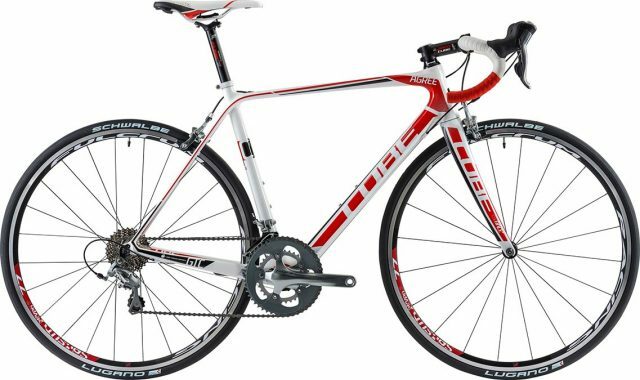 We stock a full range of road bikes from entry level to the highest quality race level road bikes. 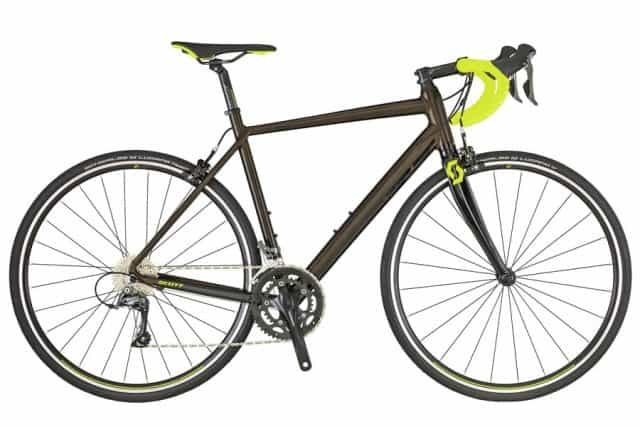 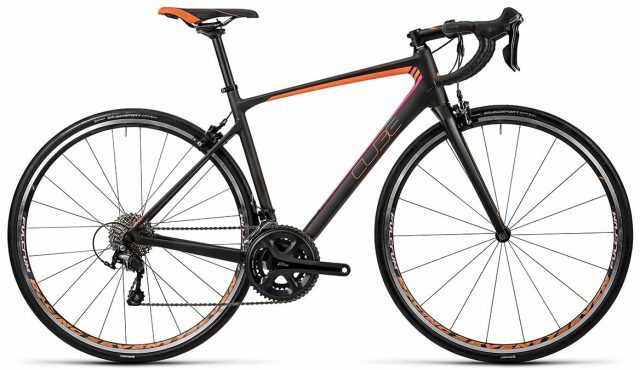 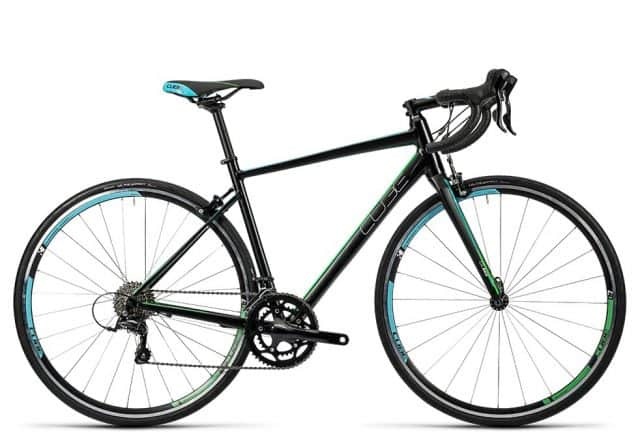 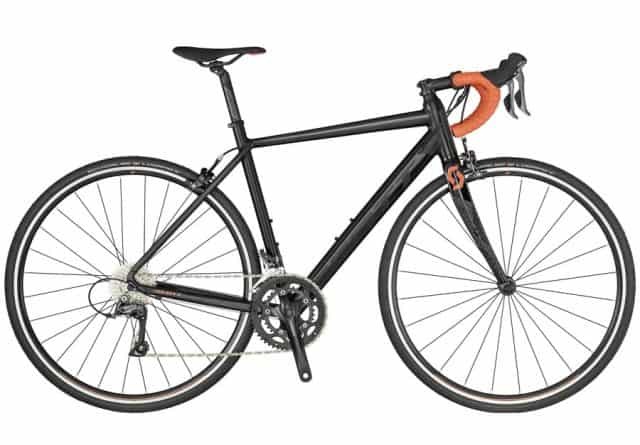 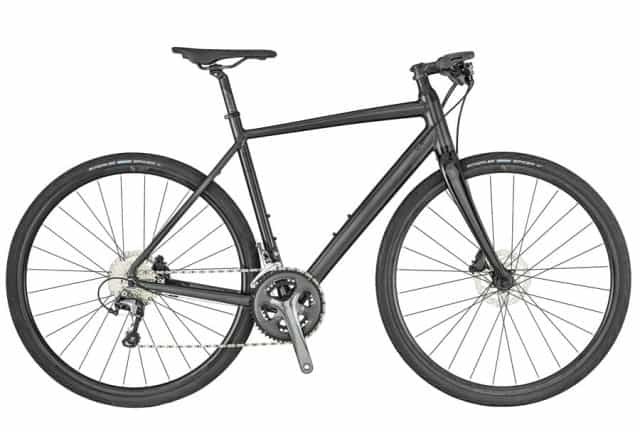 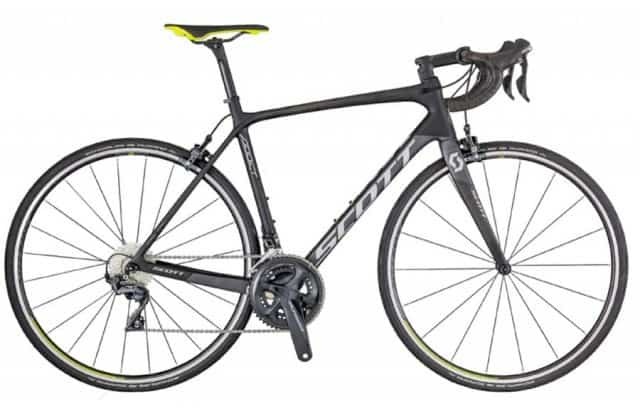 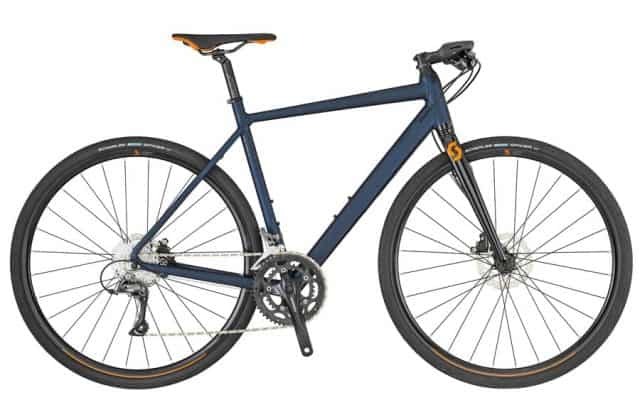 These include a range of ladies specific road bikes. 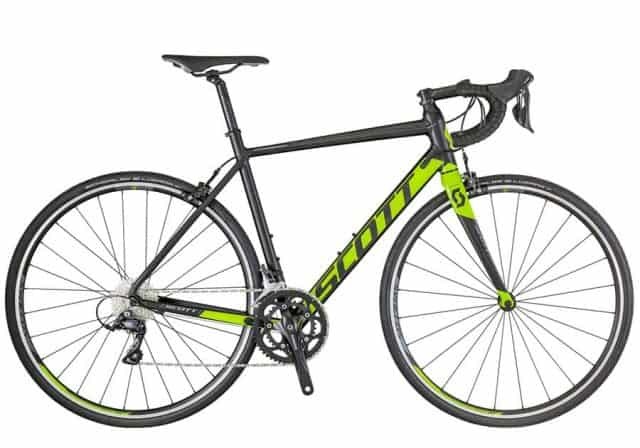 To ensure you buy the correct sized bike, we offer with every road bike purchased a free comprehensive bike fitting service. As professional bike fitters, we receive cyclists from all over the country to get fitted to ensure comfort and performance, with this specialist knowledge we will fit your new bike to you personally; given the type of riding you plan to do. 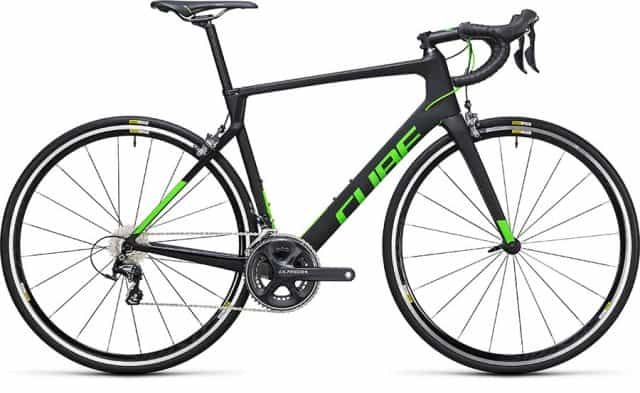 This service for a new road bike purchase can take up to an hour and is complimentary. We are a specialist in Colnago products with the largest display in Scotland within our store in Bathgate, such as the top-level Colnago C64, V2-R, Concept and CLX Evo. 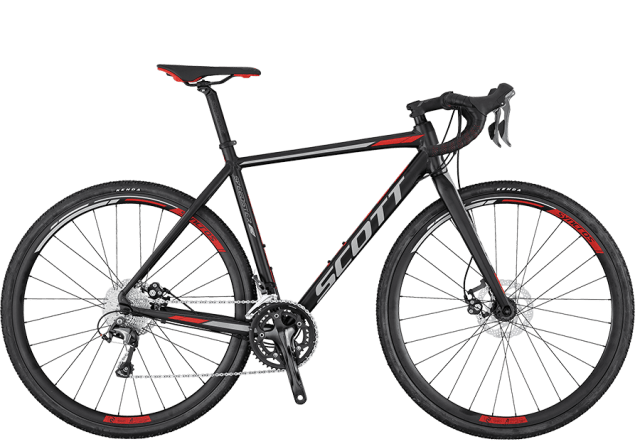 From Scott bikes, we have the super light Scott Addict RC and the super comfort of the Scott Addict both completing redesigned in 2018. For those looking for improved aerodynamics then we have available the Scott Foil or Colnago Concept. 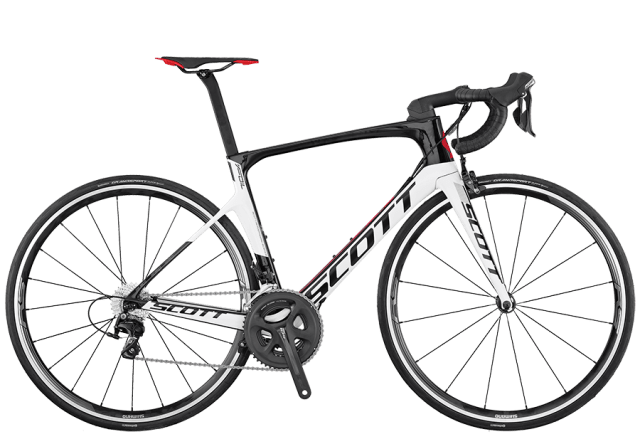 Both Scott and Colnago are design innovators, they are often first to market with the latest innovations that are then used by other brands later. 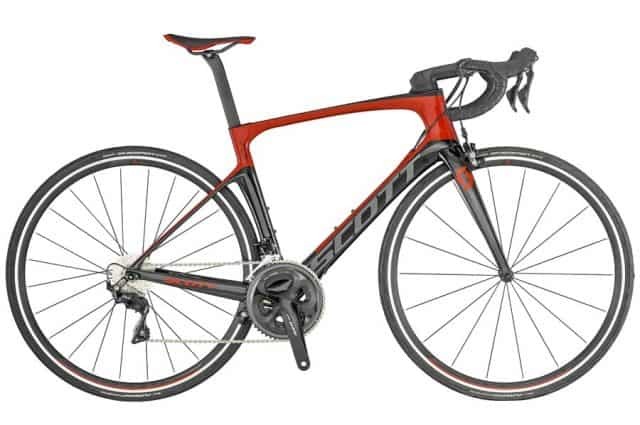 On choosing Scott or Colnago you are buying into this innovation, you will not be disappointed! 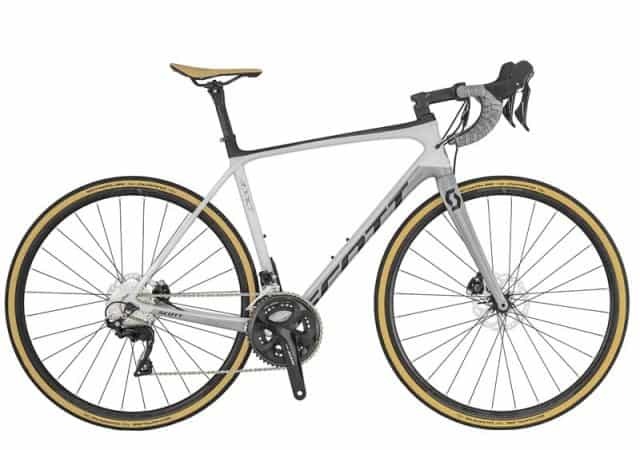 Supplementing this a full range of cyclocross and gravel are available from Scott, Kinesis and Colnago which are ideal for commuting or actual cross races. 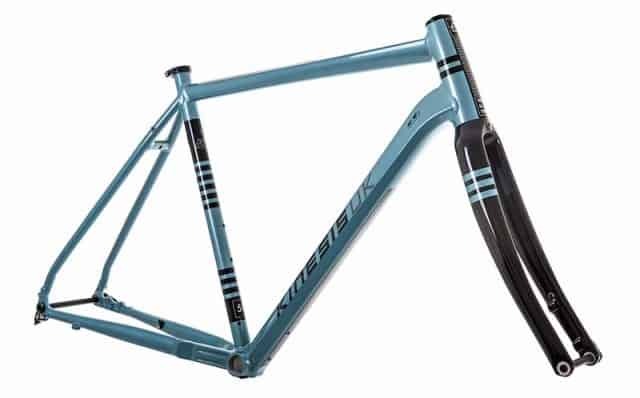 We also have available road framesets from Colnago, Scott and Kinesis which we custom build to your individual specification. 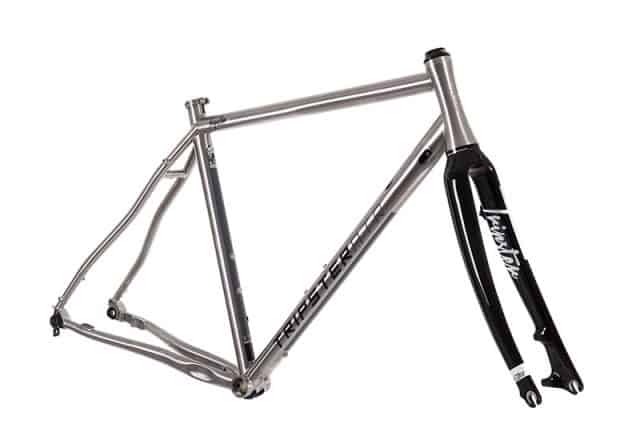 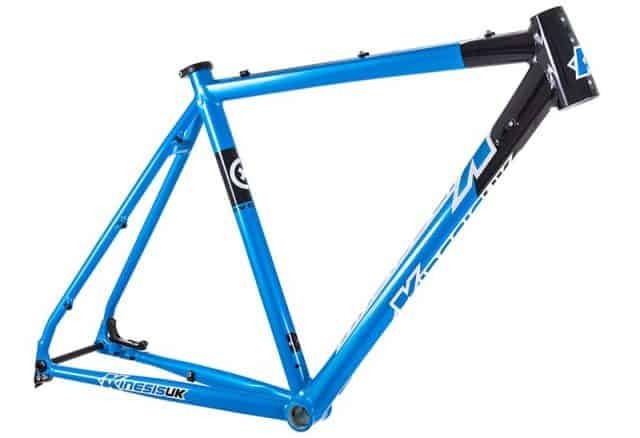 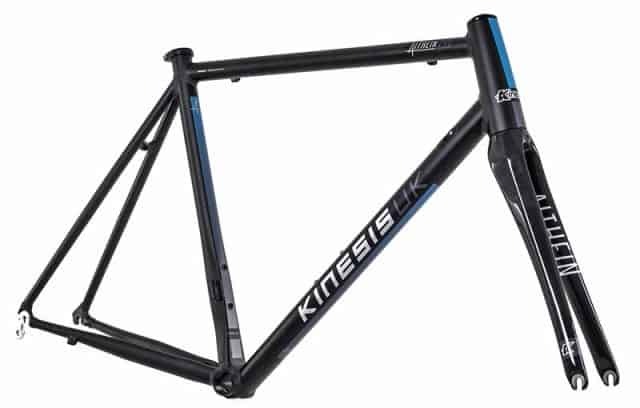 Kinesis provides a great range of frames ideal for 4 season riding. View our Colnago road bikes here.